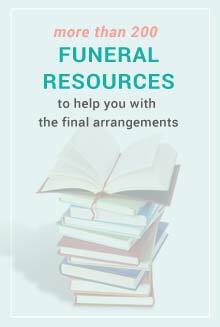 The Funeral Program Site - How Does It Work? 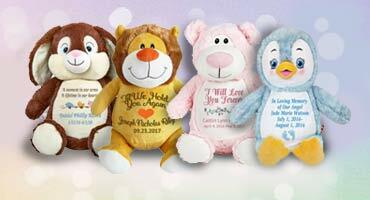 Welcome to our online superstore! 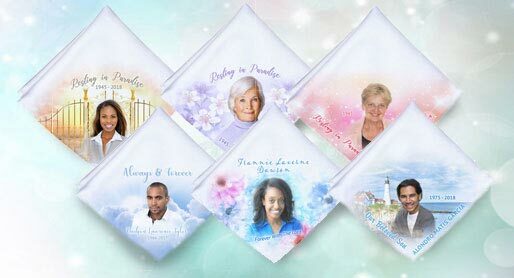 We are the industry leader in quality ready-made templates, printed memorials and personalized in loving memory keepsakes! 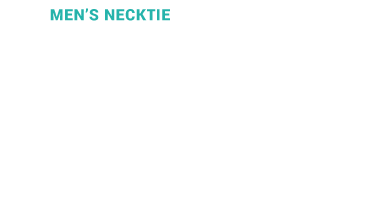 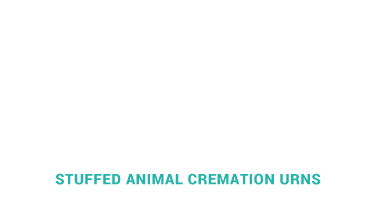 You always have options here at The Funeral Program Site. 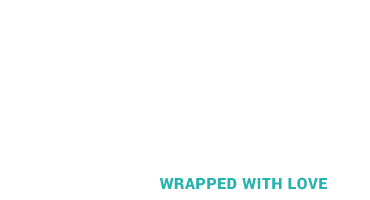 We can help you as much or as little as you need! 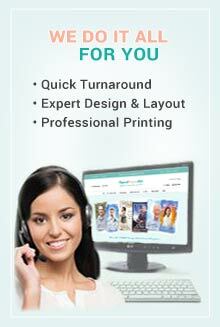 Our services range from our downloadable DIY templates to our full design and print services. 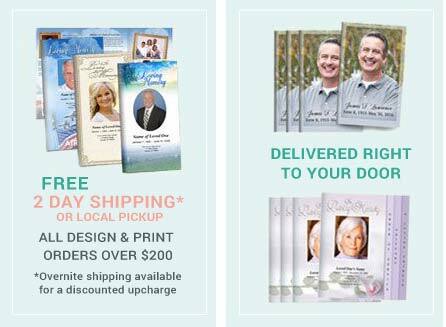 We are confident you will find the perfect program, prayer card, bookmark or memorial keepsake honoring your loved one’s memory. 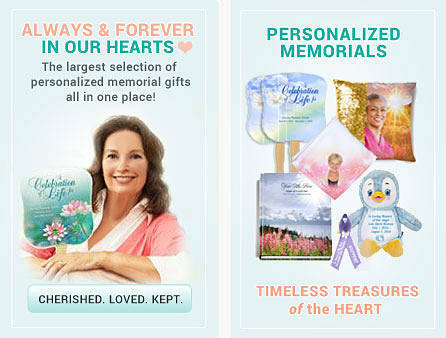 Creating a memorial does not have to be stressful. 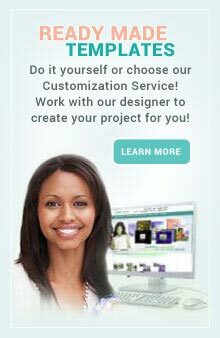 With our products and services it has never been easier! 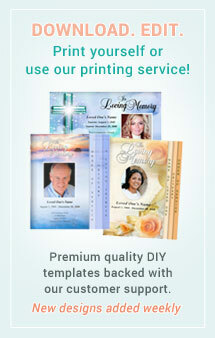 We provide you with the help from the professionals who specialize in the creation of printed funeral memorials. 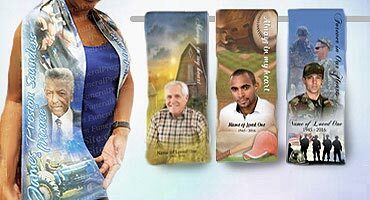 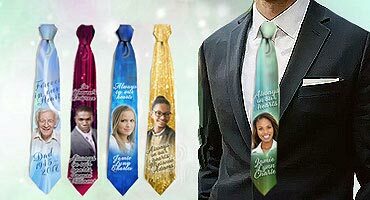 We are the one-stop shop for funeral printed material and sympathy gifts.